Winner! 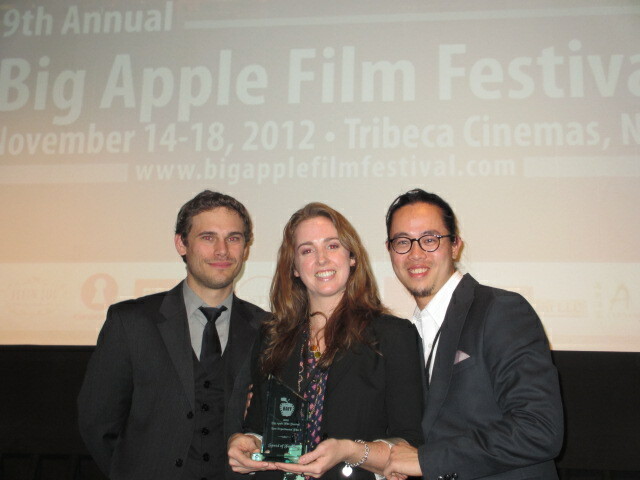 Speed of Fencing won Best Experimental Film at the Big Apple Film Festival this weekend! Thanks to everyone who came out, worked on the film, or has ever seen the film! I was so excited to finally win I almost blanked out when I received the award. And it was even better to win in the city where the film was made. Thank you, New York! It’s been a wild ride and I’m glad to finish the film festival circuit in the city where my journey began. I’m excited for the next project, which I will post about in the coming days. It’s never going to be goodbye, but it’s time to move on to bigger things. 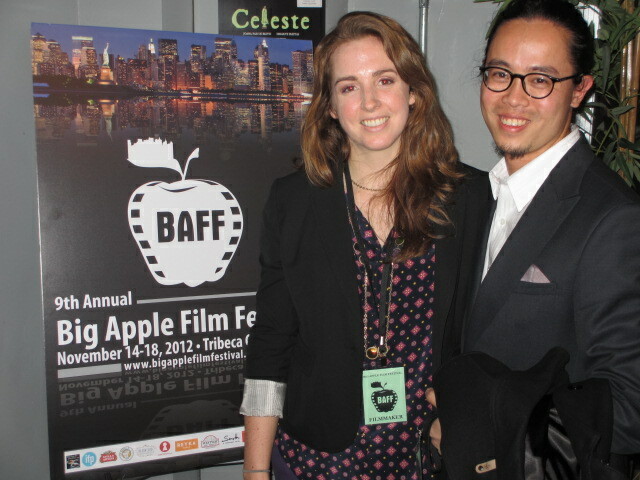 Big Apple Film Festival is here!